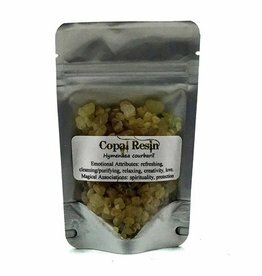 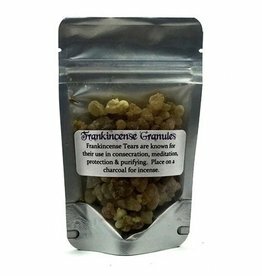 Frankincense and myrrh are harvested from trees in the Commiphora family through a process called striping. 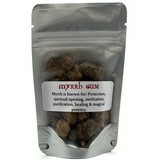 Slashes are made in the bark of the tree to release droplets of sap, which are called tears. 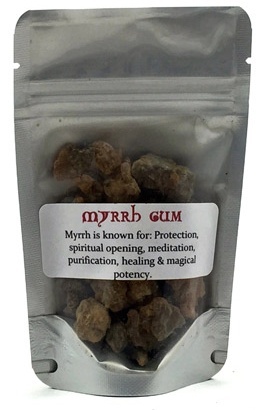 Myrrh has a slightly earthy scent that some say smells like black licorice.